There are many events. But only the best move participants, organizers, entire departments and companies as powerful, durable and elegant as an event at the conference hotel Schwärzler in Bregenz on Lake Constance. Modern energy management, regional added value and social compatibility are very important in Schwärzler. As the first hotel in Vorarlberg and second hotel in Austria, the Hotel Schwärzler has been awarded as a licensee for "Green Meetings". You now have the opportunity to mark your event or seminar as a "Green Meeting Event". Without much extra effort. Very uncomplicated. For a future worthy of grandchildren. The location of the conference hotel between Lake Constance and the Alps is unique. The technology is perfect, the rooms luxurious and the wellness area optimal. The meeting rooms, the terrace, the bar and the restaurants stimulate communication always and everywhere. 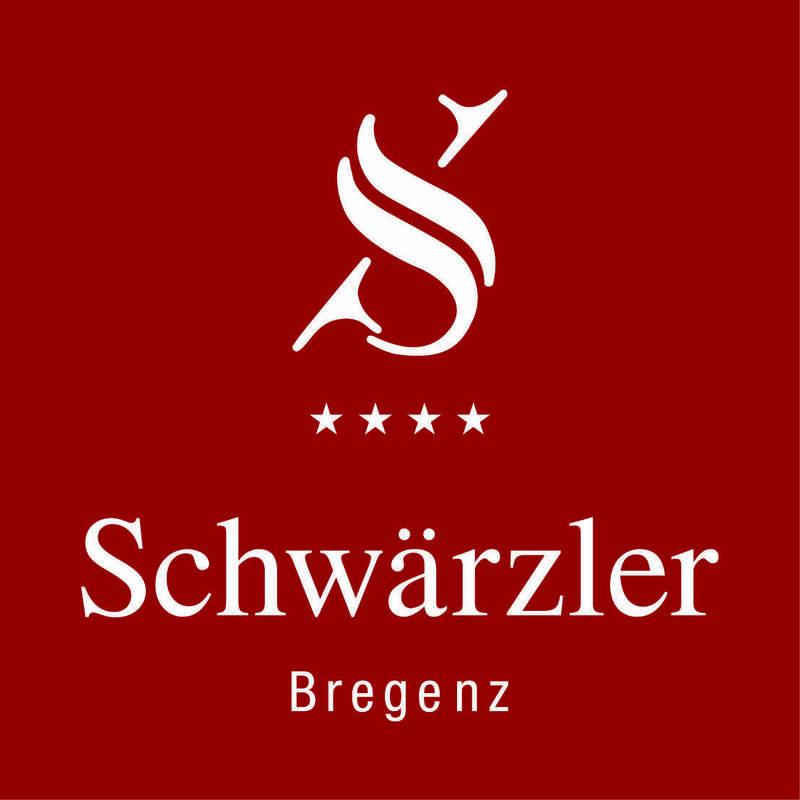 From great nature to the best sports offers to exclusive gourmet dinners, everything is just right in Schwärzler. The service is personal, competent and flexible. The participants like to remember the event in detail. We do everything for the success of your event at the Seminarhotel Schwärzler in Bregenz - individual offer, supervision of the organizer and the trainer by a trained Schwärzler conference assistant, personal service by competent, flexible, fast and friendly staff, special trainer services. And all without extra charge! The invigorating diversity of mountain, Lake Constance and land is waiting to be discovered and explored. Whether summer or winter, out into the open and enjoy the beautiful nature around the seminar hotel Schwärzler in Bregenz. The traffic-free jogging, Nordic walking and cycling trails start directly from the hotel.